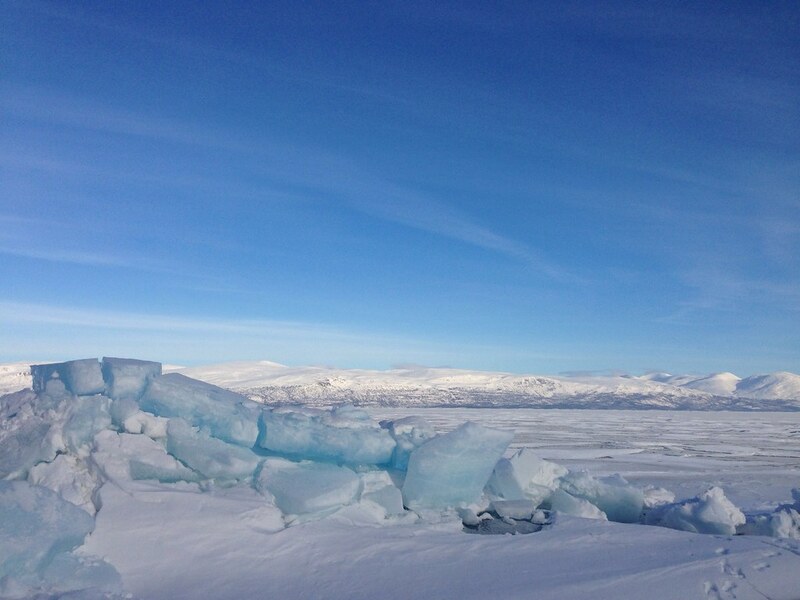 Back from Sweden, where we encountered sunshine, blue skies, good ice, great rock and awesome companionship. Unless you were away last week in the wild, you certainly will have seen the news that the best digital cycling Magazine, Bunyan Velo, has released issue 4. The Sub 60 Fast Pack Kit is available! Win a pair of Dynafit Seven Summit skis at the Bergzeit Glückpilz raffle! Farm to Feet wool socks are a new USA made sock manufacturer. Simon has a new podcast out, in which he talks with the Pioneer of Sea Kayaking, Carrie Stevenson. Also the Outdoor-Spirit Podcast has a new episode out. CHS-U is on eBay, so go shopping for some cool Japanese Alcohol stoves! Kids, learning to Ski in Alaska. A quick look at the Western Mountaineering HQ. The Full List of On Writing & Riding. James explains why we get cold. Alex wonders how much information is too much for winter climbing conditions? Alice celebreates Day 17 on the JMT. Casey is skiing the West Face of Mt Sentinel. The Scrambling Session in Ashiya Rock Garden looks like a lotta fun! 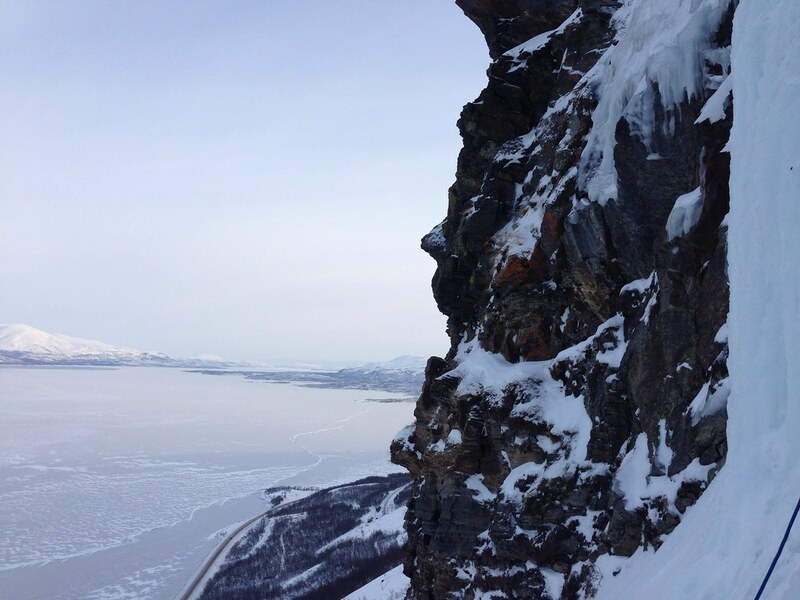 Krister climbs classic ice routes a la Cogne. Alberto & friends spent a Freeride week in the Dolomites. With powder like that, who wouldn’t want to? Alexandre went swimming in Scottish snow. Nick climbs Centurion in Scotland. Olov enjoyed the BMC international winter climbing meet. Mark enjoys Day 23 of his Swedish Summer. Forrest was packrafting in 2013 across the globe. Fastpacking gear for an overnighter. Chris highlights how Outdoor Gear has changed since 1978. Tomáš makes a sweet MYOG tyvek bivy bag and rain trousers. Zack shares his first impressions of the Fuji X-T1. Casio Protrek PRW-3000 watch review. Didriksons 1913 Sutton Kid’s snow overall reviewed. Deep Snow Skiing on Modern Equipment. Jake did some wilderness gear testing in winter. 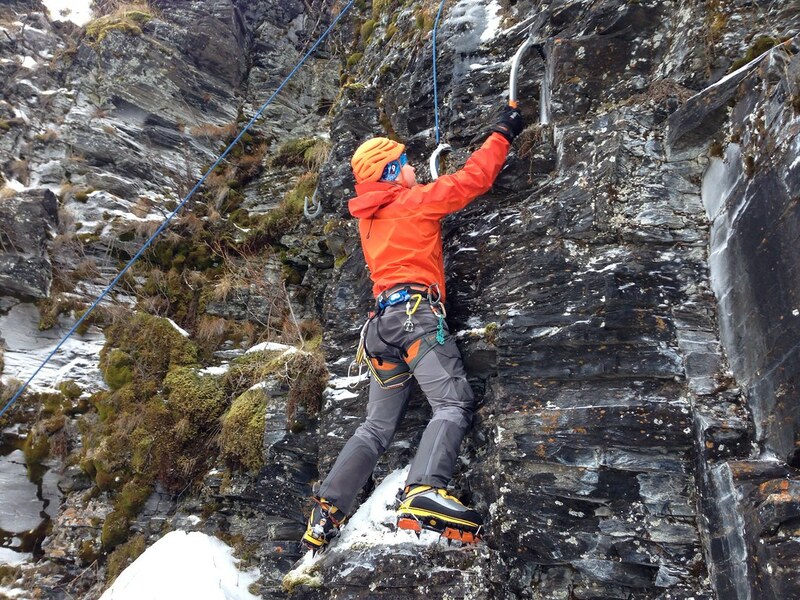 Jens tested the Norrona /29 up‐cycled warm4 Jacket. Get ONLY TODAY the Haglöfs Barrier III Jacket for 72€ at Bergfreunde. Take an additional 20% off top brands in the CampSaver Outlet with the Coupon Code: EXTRA20. There’s a Men’s Clothing Outlet at Backcountry.com where you can save up to 70%! It’s the REI Winter Clearance - save on selected Current Season Skis & Snowboard Gear! Berzeit has the new Arc’teryx Gear in stock!